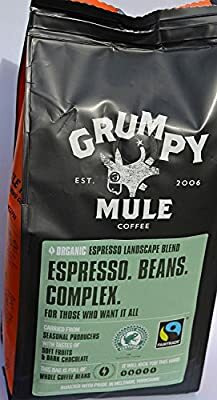 Grumpy Mule, our local coffee roasters - based in Holmfirth, West Yorkshire. 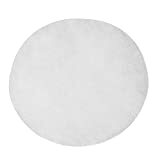 Described by Grumpy Mule as "Deep, nut-chocolate notes and a punchy, lingering aftertaste" - strength 5. 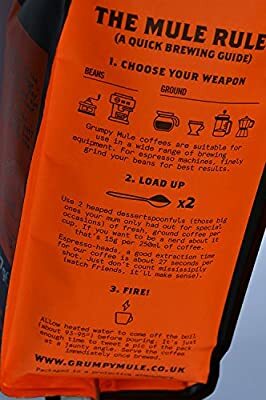 Dark roasted, this popular espresso blend is sourced from a seasonal variety of organic coffee farms from origins as diverse as Costa Rica, Bolivia, Brazil and Sumatra. 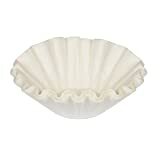 This sweet and creamy espresso is perfect for all day drinking and combines particularly well with milk. 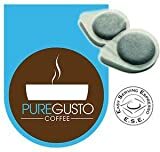 Simply grind these organic espresso coffee beans and enjoy making your fresh cup of espresso coffee. 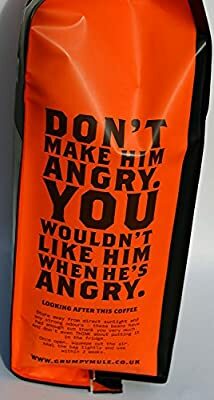 Grumpy Mule looks to develop long term relationships with producers who they have got to know personally and can work with from season to season. These coffees are sourced from single family farms and estates, ensuring that each coffee is fairly traded. 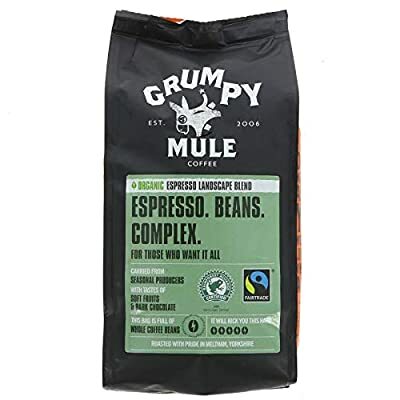 Grumpy Mule organic Espresso Whole bean Coffee 227g Pack of 3 in foil fresh packets.